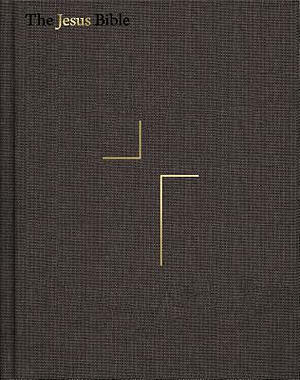 Tracing the throughline of Christ in the whole Bible narrative, The Jesus Bible features articles from Louie Giglio, Max Lucado, John Piper, Ravi Zacharias, and Randy Alcorn. Want to see Jesus' fingerprint throughout the whole Bible? The Jesus Bible, ESV Edition, with study notes by a writing team from Passion plus special contributions from Louie Giglio, Max Lucado, John Piper, Ravi Zacharias, and Randy Alcorn help you meet Christ in the pages of the Scripture. 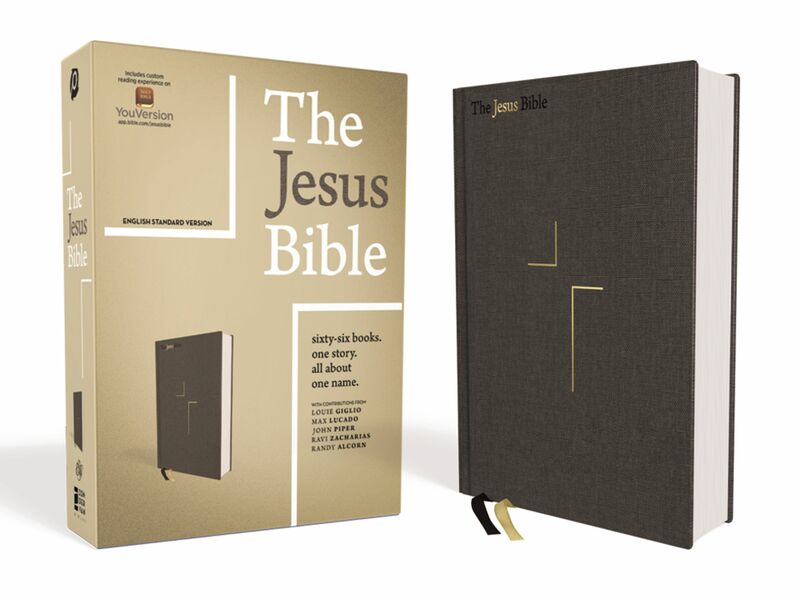 The Jesus Bible, ESV Edition, Cloth Over Board, Grey by Passion was published by Zondervan in April 2019 and is our 57613th best seller. The ISBN for The Jesus Bible, ESV Edition, Cloth Over Board, Grey is 9780310452201. 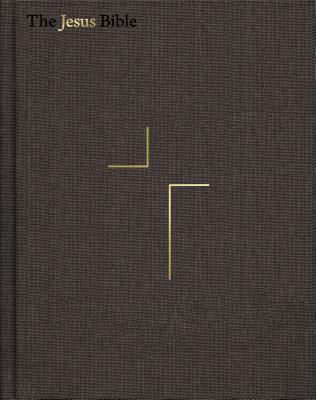 Be the first to review The Jesus Bible, ESV Edition, Cloth Over Board, Grey! Got a question? No problem! Just click here to ask us about The Jesus Bible, ESV Edition, Cloth Over Board, Grey.